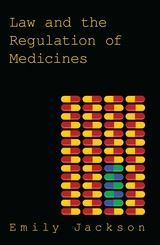 This new book provides a clear and accessible analysis of the various ways in which human reproduction is regulated. 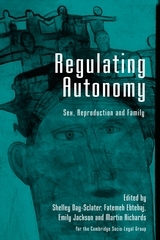 A comprehensive exposition of the law relating to birth control,abortion, pregnancy, childbirth, surrogacy and assisted conception is accompanied by an exploration of some of the complex ethical dilemmas that emerge when one of the most intimate areas of human life is subjected to regulatory control. Throughout the book, two principal themes recur. First, particular emphasis is placed upon the special difficulties that arise in regulating new technological intervention in all aspects of the reproductive process. Second, the concept of reproductive autonomy is both interrogated and defended. 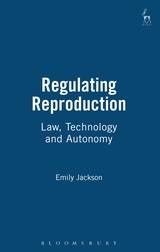 This book offers a readable and engaging account of the complex relationships between law, technology and reproduction. It will be useful for lecturers and students taking medical law or ethics courses. 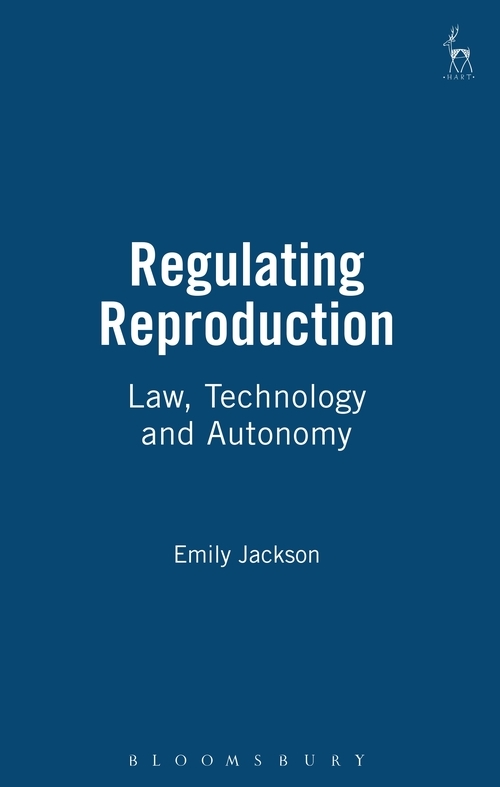 It should also be of interest to anyone with a more general interest in women's bodies and the law, or with the profound regulatory consequences of new technologies. 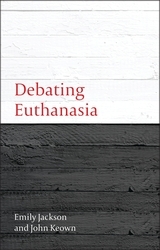 “...welcomed as a valuable and essential addition to a very contentious topic. The processing, presentation and analysis of data and the development and arrangement of the content of the book are indicative of a thorough investigation and grasp of the topic, as well as a scientific dissemination of voluminous research material. Although the book will be essential reading for lecturers, students, practitioners of medical law and health care professionals, it will also be an asset to any bookshelf. “This will be a very valuable book for the wealth of information it contains and the ease of acces to it that Jackson produces in her clear and concise writing style. The narrative is well-informed and up-to-date. The author has produced a very interesting, comprehensive and accessible account of the law's involvement in reproductive choice and I believe that it is a valuable addition to the literature in this area.